"I lost my OpenBazaar installation due to computer failure and need to restore my store from my seed." "I'd like to retrieve the funds in my wallet and don't have access to OpenBazaar." By design, your mnemonic seed is used to generate all of the keys used on OpenBazaar. 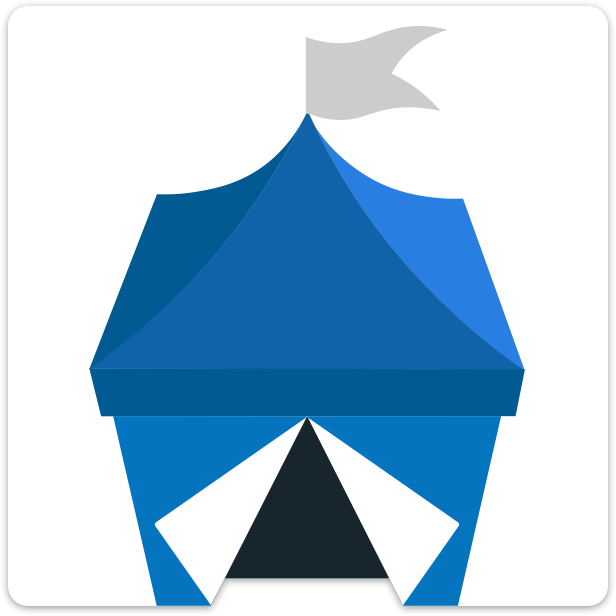 This means that you are able to recover certain aspects of your OpenBazaar store if you have these words available. The information below can be used to help recover key parts of your OpenBazaar store. These steps are for advanced users. Ensure you have a reliable backup of your store before attempting to migrate your data. As of version 2.0, your mnemonic seed uses BIP39 words which can be imported into any BIP44 compatible wallet. When importing your mnemonic seed words into these wallets, the option to use BIP39 may not be a default and might require clicking a checkbox. If you've followed these steps, your funds and transaction history should be accessible inside the wallet. If your expected funds are missing along with any transactions showing funds being added or removed, you may need to double-check your steps. Your store's listing, private messages and orders are all associated with your Peer ID, a unique identity to refer to your node on the network. When you create a new node, a new identity is created on your behalf. You can override which identity is created by using the restore feature of the daemon. This will start a process that regenerates your existing Peer ID, and will then attempt to capture as much of the existing state which may exist on the network. This process will run indefinitely as the whole network can never be known to any one node due to its distributed nature. As a best effort, the node will continue crawling the network looking for data which belongs to the identity it just restored. Allow the restore to run for as long as is feasible for the user. If you can start your node, you should see the entire store (including past orders, messages, etc) intact.